I participate in community projects like the BMN The Powder Toy mod and their website. You can talk to me or other TPT members inside the #powder channel at irc.freenode.net. You can alternatively use the Webchat for a quick talk. 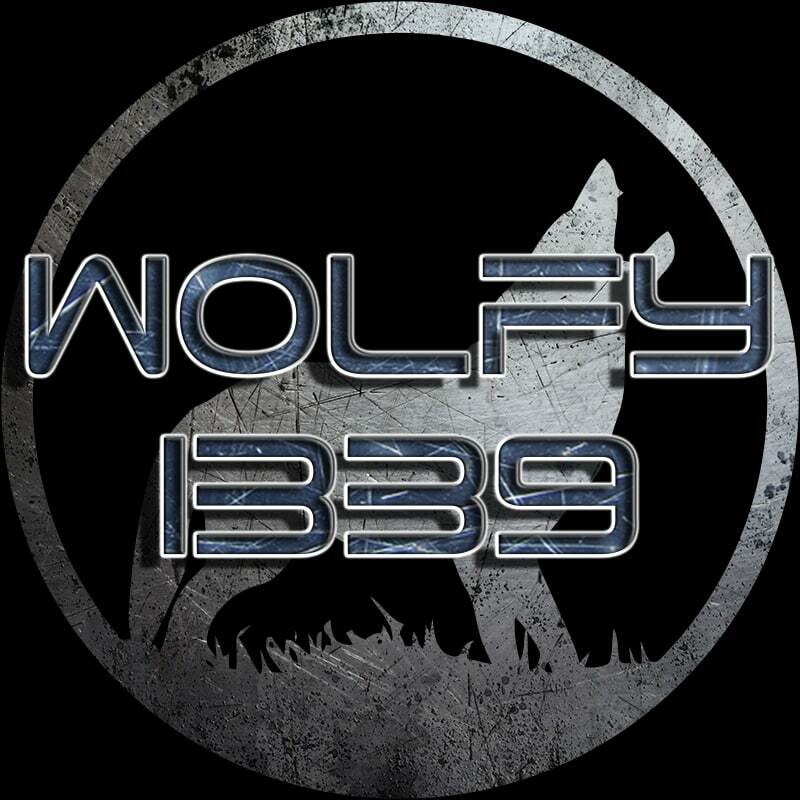 Search for all TPT saves tagged with "wolfy1339".